Your financial information is one of the single most valuable assets your organization has, and keeping it safe in today’s highly technical environment can be a difficult and daunting task for many organizations. Having a vendor partner that is SSAE 18 compliant offers you the peace of mind that the financial information that is entrusted in your partner, is as safe as it would be behind your own company’s firewall. Depending on your organizational concerns in the areas of industrial espionage, ransomware and state-sponsored cyber-terrorism, you can be confident that partnering with AFS Technologies means our team of security experts has implemented several identified security protocols and processes to make sure that not only is your data protected and under control at all times, but it will be backed up and will be an asset you can depend on in the future. You won’t receive a call from us saying, we misplaced yesterday’s data file, can you please send it over to us again? This goes beyond normal data loss security, it’s also security in operation, which means you can always depend on your AFS solution to work the way we committed it to work for you. It will do this because we’ve implemented a level of rigorous change management to implement fail safes that protect our solutions while ensuring the data they house is fully protected. Each year AFS Technologies engages a neutral third party to review the controls we have in place and to sign off that AFS is compliant to the standards associated with SSAE. In May 2017, SSAE 18 standards were rolled out. One of the most notable changes between SSAE 16 and SSAE 18 is the changes introduced requiring companies to take more ownership of their internal controls regarding the identification of risk associated with their third-party vendor relationships. Put simply, these additional standards are to ensure the security of your data in the hands of your third-party partners, software and service. All organizations are now required to issue their SOC reports under SSAE 18 standards. 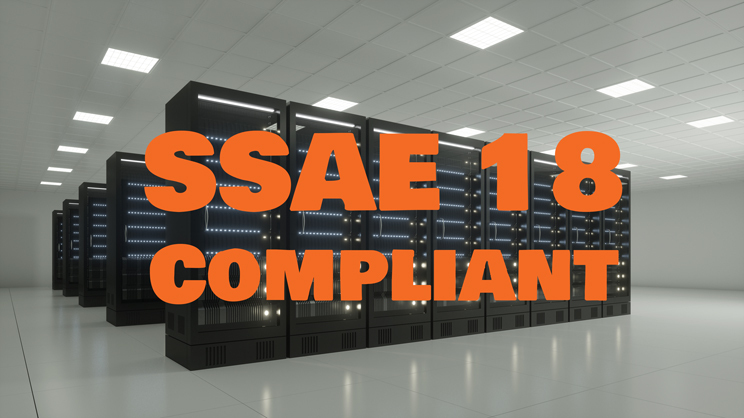 By being designated SSAE 18 compliant, your organization can rest assured that we put a level of control in place to support your SOC audits related to 3rd party vendors. AFS Technologies is committed to being your best technology partner. We are dedicated to our clients and to protecting their data, and this commitment by our organization is to always keep pace with the latest SSAE relevant controls.